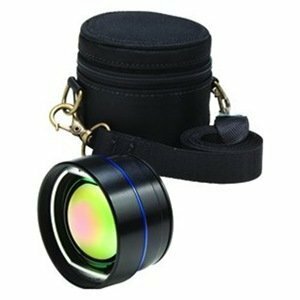 We supply the full range of Thermal Imaging Infrared Lenses in Ireland. 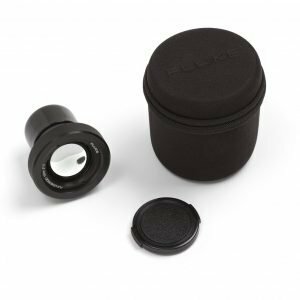 View the complete range of FLIR & FLUKE Infrared Lenses. The Wide angle lens allow to capture more details at once. Suitable for Fluke Ti32 or TIR32 Thermal Imagers. €1,346.00excl VAT€1,655.58incl VAT Free Delivery! 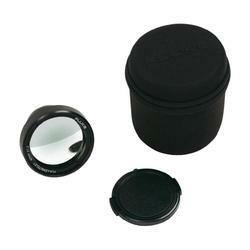 The Telephoto IR Lens can be attached to Fluke Ti32 or TIR32 Thermal Cameras. 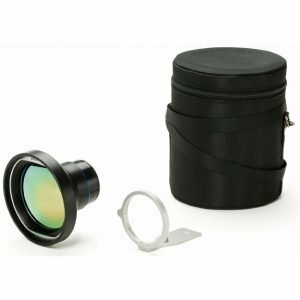 Supplied with protective lens cover, this lens is dedicated for FLIR Exx Series and allows for increased field of view of 45° x 33.8°. 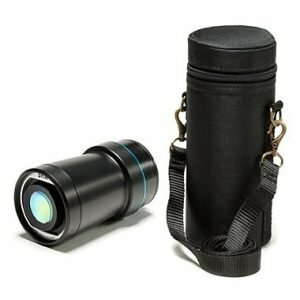 Provided with a protective cover, this lens has the field of view 15° and is designed for the FLIR Exx Series. 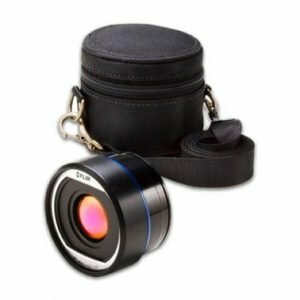 Increase the capabilities of your FLIR T/B250-335 Thermal imager with extra wide angle lens. 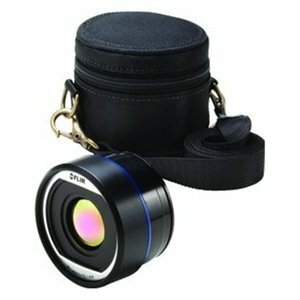 With the wide 45° field of view, this FLIR T/B250-335 extra lens is a valuable addition to your thermal camera. 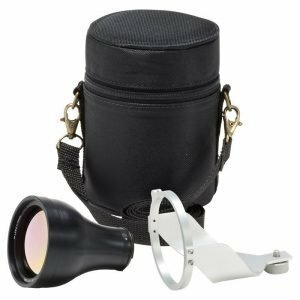 If you wish to increase the ability of your Thermal Imager the extra lens is a good choice. The wide angle lens are great if you wish to capture wider area. This is designed for FLIR T4xx. Thanks to the long focal length the telephoto lens allow to see more details from further distance. Capture more details of the surroundings with wide angle lens for FLIR T4xx Series. 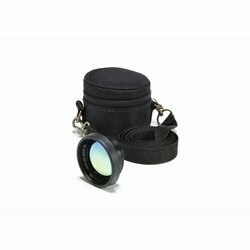 High quality lens that allows to capture more detailed images from substantial distance. 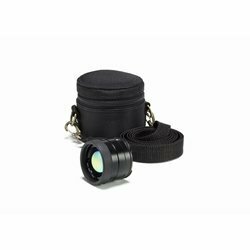 The high quality wide angle lens will extend further the abilities of your FLIR T6xx Series Thermal Camera. 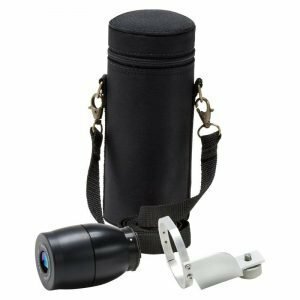 The FLIR IR T6xx Series telephoto lens is a great asset if you need to provide quality thermal images from the distance.